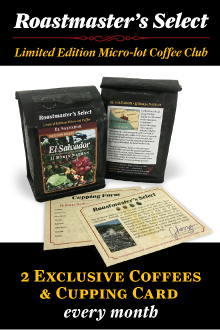 If you want first access to limited-edition and micro-lot coffees, consider signing up for our Roastmaster's Select Coffee Club! Club members get a chance to try the most exclusive coffees that come out of our Roastery. During the month of April, our Sulawesi was the feature coffee for our Roastmaster's Select Coffee Club. 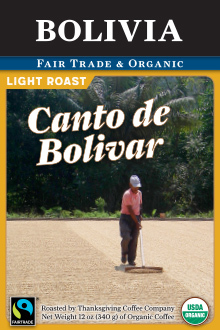 We loved this origin and are excited to make this medium roast available to everyone for the next few months! This micro-lot is from the North Tana Toraja Regency of the island. The coffee that comes out of this particular region is fully washed, giving it a cleaner cup and a more refined flavor profile than most coffees from Indonesia, which typically use the wet-hulled method (for instance, our Sumatran coffees). 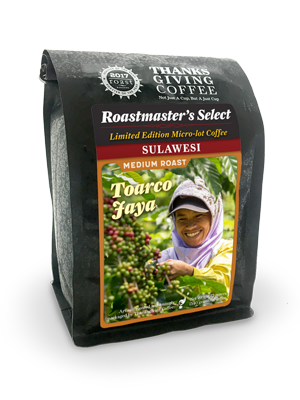 "Sulawesi Toarco Jaya Peaberry is sourced from the Toraja people, an indigenous group from the central mountain region on the southern part of Sulawesi Island (formerly known as Celebes), Indonesia. The coffee is processed at the PT Toarco Jaya Estate, a joint Japanese and Indonesian coffee venture established in 1976. 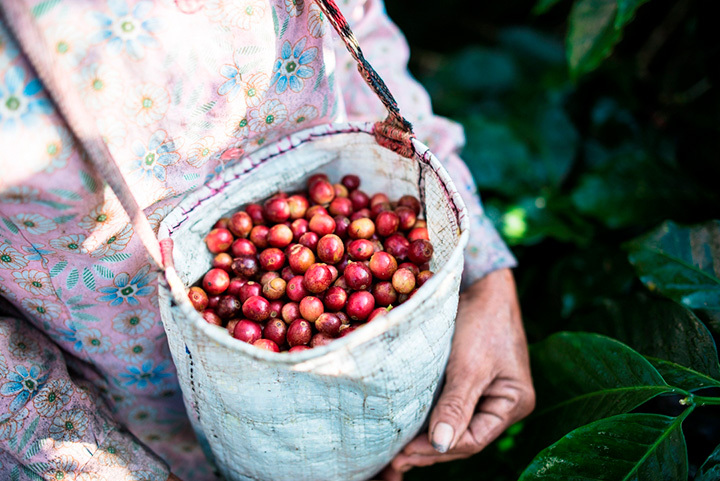 PT Toarco Jaya Estate is one of just a handful of Indonesian producers that utilizes a fully-washed process. PT Toarco Jaya Estate also has a long history of contributing to the region’s economic development and social improvement programs." Our coffee beans from Sulawesi are available either whole bean or ground in the style of your choosing: auto drip, french press, espresso or percolator.